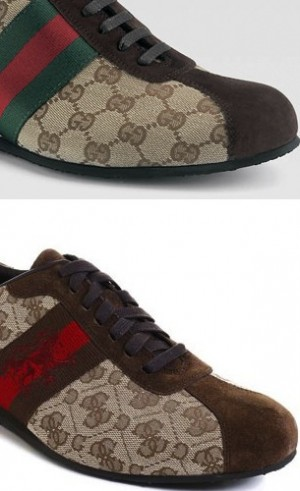 This entry was posted in Fashion and tagged court, gucci, guess, imitation by sofischoice. Bookmark the permalink. Great post, enjoy the topic greatly (not Gucci and Guess specifically) but the intersection of Fashion and Law.